Anyone out there seeking a dapper young gentleman to stick by your side through all life's adventures? Well, look no further. 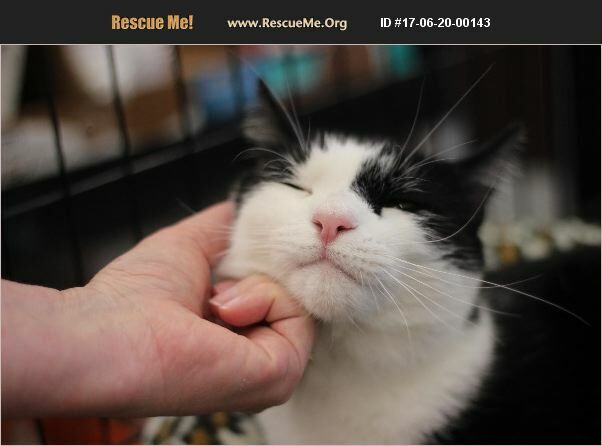 My name is Joey and I am a strikingly handsome tuxedo cat with a remarkably pink nose and a personality to match my sweet face. I love listening to jazz music and watching Netflix while snuggling with my person. I'm looking for a warm and fuzzy relationship with someone who I can curl up next to and purr to sleep at night. You'd never think that such a lovable guy like me would be abandoned, but that's exactly what happened. The one person I trusted to look after me decided to cast me out to fend for myself when she moved away. Luckily, a concerned neighbor took me in and called CARE to get help for me. Now I am seeking a new person to love, one who will totally cherish me. Will you be that person? Please apply online care-cats.org/application and ask my foster mom all about me.